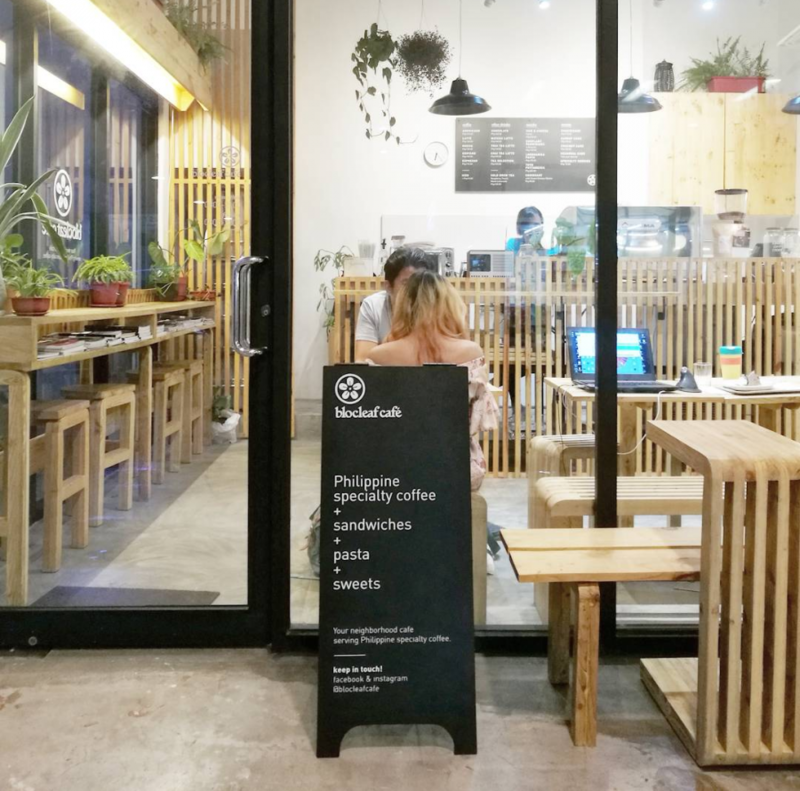 Blocleaf Cafe in Malate. — Quick thoughts. 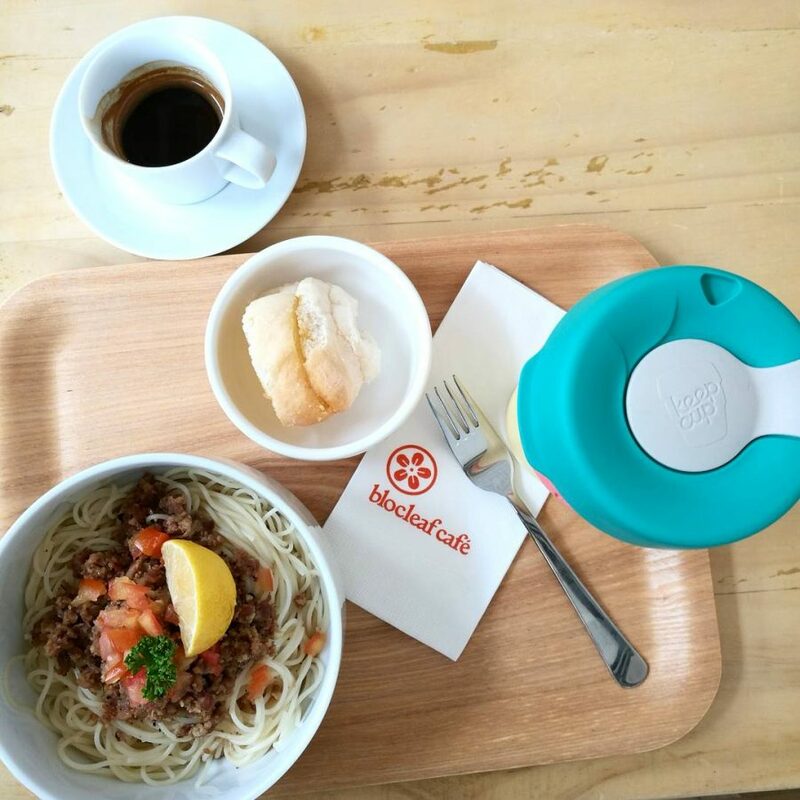 Solid cafe in the touristy area of Malate. It’s a good place to hang for a few minutes, but a little hard to get work done because the tables and chairs are all wobbly! Coffee was pretty spot on though. Solid espresso calibration of the Kalsada’s Filipino single origins. CarlosKayo Cosio is a loving husband to Nica and father to three lovely girls (so far). He is also Chief Strategist at HoneycombCommunities, a marketing consultancy firm that works exclusively on Internet media, with specializations in social media strategy and content creation. Also, Kayo is an Executive Producer of art projects such as the ArtBGC Mural Festival.